"And His gifts were [varied; He Himself appointed and gave men to us] some to be apostles (special messengers), some prophets (inspired preachers and expounders),some evangelists (preachers of the Gospel, travelling missionaries), some pastors (shepherds of His flock) and teachers." Fred is a Senior Pastor as well as overseeing The Apostolic Church's national Finance and Admin office. He has oversight of the Care and other Help ministries at Word of Faith Centre. He is particularly concerned with the growth and development of “balanced” Christians and offers extensive counselling, particularly in the area of sound financial management and believes all believers should be debt free. 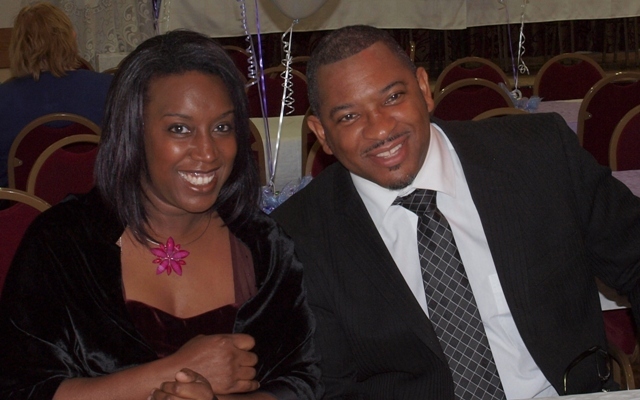 He is married to Olivia, a public sector employee, leader of the WoFC Prayer Coordinators, co-choreographer of the young church senior class, our representative at Luton Churches Together committee and a Street Pastor. They have four children, Georgina, Lamley, Mark and Abigail. Fred enjoys walking, reading and a good meal-out. Kingsley is a Senior Pastor, co-leader of the worship team and a gifted teacher in the body of Christ. He is a member of the leadership team and has oversight of the Bedford assembly and other Help ministries. He is particularly concerned with Christian growth and development, particularly in the area of righteousness by faith. Righteousness is not earned nor a result of man-made works but rather a free gift. He stresses the need for believers to tap into all that Father God has for them through the death, burial and resurrection of our Lord Jesus Christ. He is married to Elaine, a primary school teacher, founder and leader of WoFC choir, co-ordinator of the drama team, one of our worship leaders and a member of the junior church teaching team. 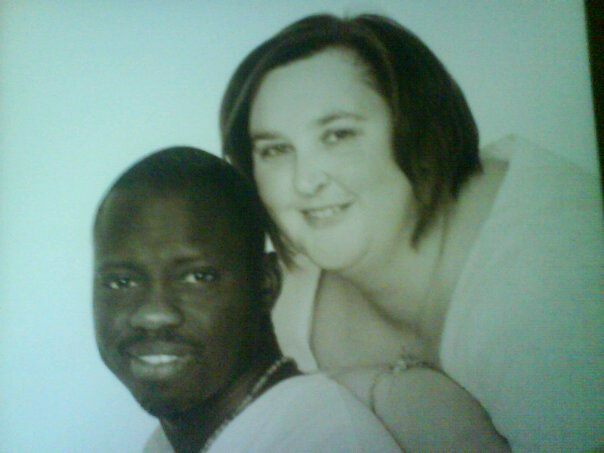 They have two children, Charis and Chrio. Kingsley enjoys, DIY, reading, song writing and production. Reggie is an electronics consultant in the Satellite Communications industry, forms part of the leadership team. He also applies himself to many disciplines within the Centre Discipleship Level 1 teacher, Resource Centre management, co-leader of Marsh Farm cell group, member of various musical teams and others. He believes that the light of Christ, the joy of the Lord, and the peace of God must be evident in the life of every Christian as a result of the right application of the Word. “Church should not be boring” is what characterises all his presentations. Reggie is married to Pat, an Accounts Manager, co-manager of the accounting requirements of the centre, a worship leader, discipleship level 1 teacher, part of the hospitality team, co-leader of the Marsh Farm cell group, a Street Pastor with various other commitments. They have 3 children - Tramaine, Lavine and Joshua. Christian is a full-time General Practitioner in Luton and a member of the leadership team. He is responsible for the oversight and development of the Bramingham Cell Group and is passionate for God’s people to come to an ever-increasing understanding of the principles that make the Word of God work so that victory can be realised in every area of their lives. 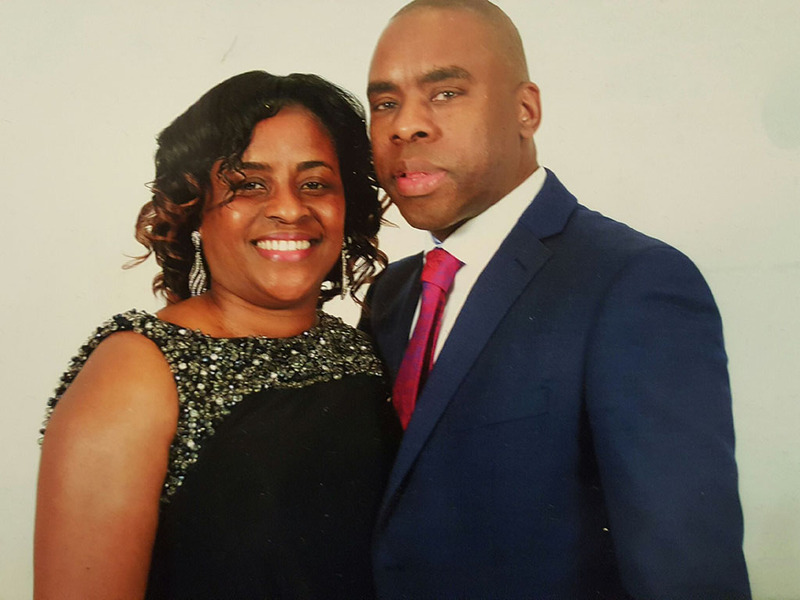 He is married to Dorcas, also a General Practitioner in Luton, who serves as a member of the Junior Church teaching team and one of the prayer co-ordinators for WoFC. They have three children, Caleb, Hazel & Joshua. Elder Christian enjoys photography, DIY, music, organising his space and working with computers. Paul works nights at a Chilled Distribution Centre and forms part of the leadership team. He is passionate about prayer with an emphasis on daily growth in intimate relationship with God, the Holy Spirit and Jesus. Paul believes grace is more than enough in every situation. 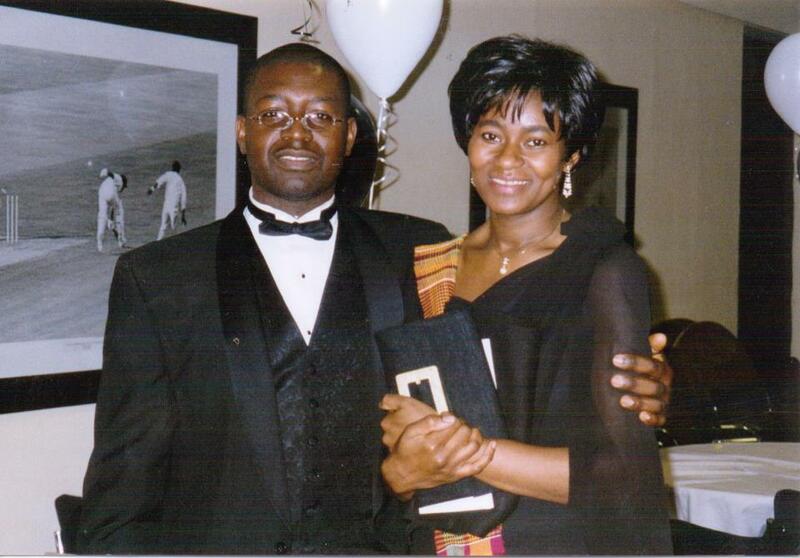 He is married to Dorcas, who works as an admin officer in the Local Council and is also a Sunday School teacher. 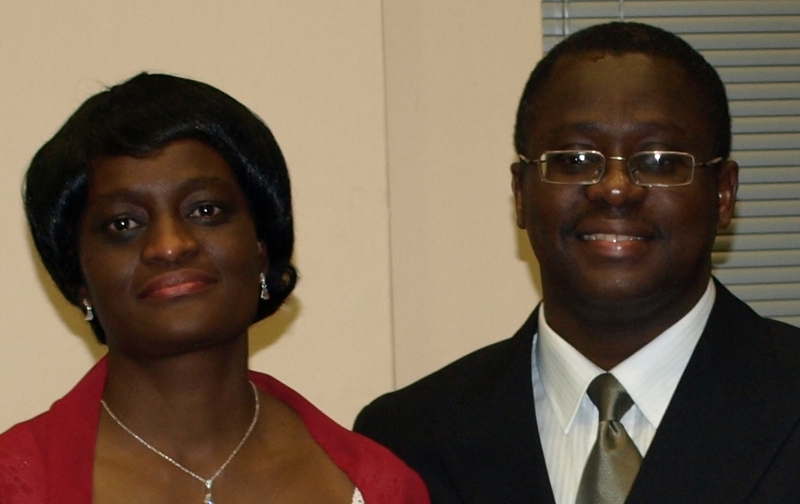 Paul and Dorcas have three boys; Michael, Aaron and Asher, and many nieces. Paul enjoys cooking and catering for functions, music and driving. Garry Rose is an Electrical Engineer for a Telecommunications company and a member of the leadership team. He heads up the Ushering and Transportation Ministry, assists in co-ordinating the Men's Ministry, teaches Discipleship Level 1 class and is a member of the Drama Team. He has a passion for sports and organises the Church's annual Family Fun Day event. He has a strong belief that God wants His people to attain the highest form of faith. Its the faith which takes God at His word and gets results, it's the faith where we totally hand over our fears, worries and anxieties to Him. He is married to Annette, a Secretary by profession, a member of the Church choir, Editorial Team, Hospitality Team, co-organiser of the annual Church Retreat and the Church's Administrator. They have two children - Jheanell and Nathan. Garry enjoys watching and playing football, DIY and loves to cook. .